In observance of tomorrow’s impending celebration, today’s Fashion Crush Friday highlights a person who has played a significant role in defining America’s fashion identity: Donna Karan. On Tuesday, Karan announced that she will be stepping down as the head designer of her eponymous label. The news came on the heels of Donna Karan’s parent company, Louis Vuitton Moet Hennesy, naming Public School designers, Maxwell Osbourne and Dao-Yi Chow, the new creative directors of Karan’s DKNY label. Donna Karan’s story begins in 1968 with her acceptance into the prestigious New York college Parson’s School of Design. While in school, she landed a dream job at womenswear company Anne Klein where she quickly moved up the ranks, being named associate designer within two years. Due to Klein’s death in 1974, Karan was named head designer of the brand and finished Klein’s final collection. Under Karan’s direction, the Anne Klein label blossomed. 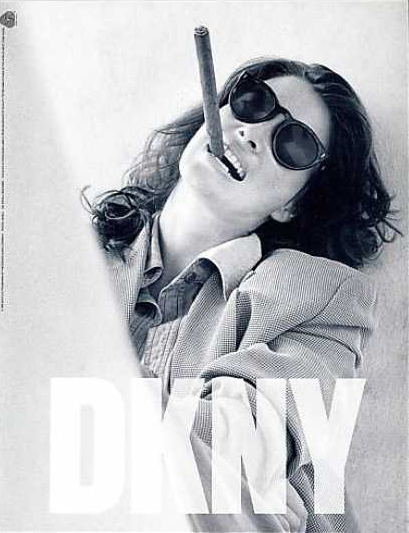 Eventually, Karan debuted her namesake label in 1984 to much fanfare. Her first collection revolved around the “Seven Easy Pieces” that she felt every woman needed in their wardrobe. With women climbing through the ranks in the workforce during the late 70s and early 80s, this set of mix and match sportswear provided women with functional, stylish clothing that deviated from the overly structured, intense “power suit” women felt they needed to wear in order to be taken seriously in an office environment. Over time, Karan has built an empire that includes apparel for all ages, home goods, fragrance, and accessories. Her labels span all price points and have continued to utilize the practical design quality that launched her career. Donna Karan, Ralph Lauren, Calvin Klein and Oscar de la Renta all created a space for American fashion on a global scale where there wasn’t one before. 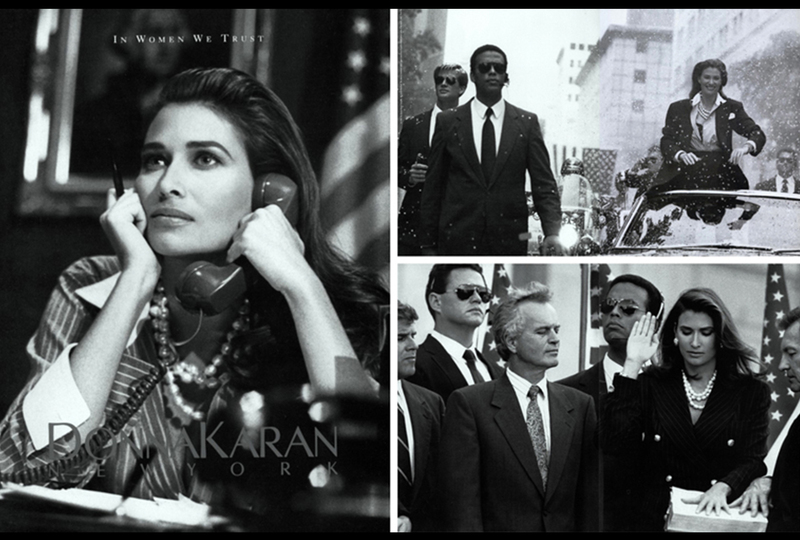 Karan also blazed a trail for female designers in the fashion industry, seeing as most labels are headed by men. Born: October 2, 1948 in Forest Hills, New York. Design Aesthetic: Practical with a touch of femininity. Her clothes signify empowerment to its wearers, allowing them to be the boss of their own life without sacrificing on style. 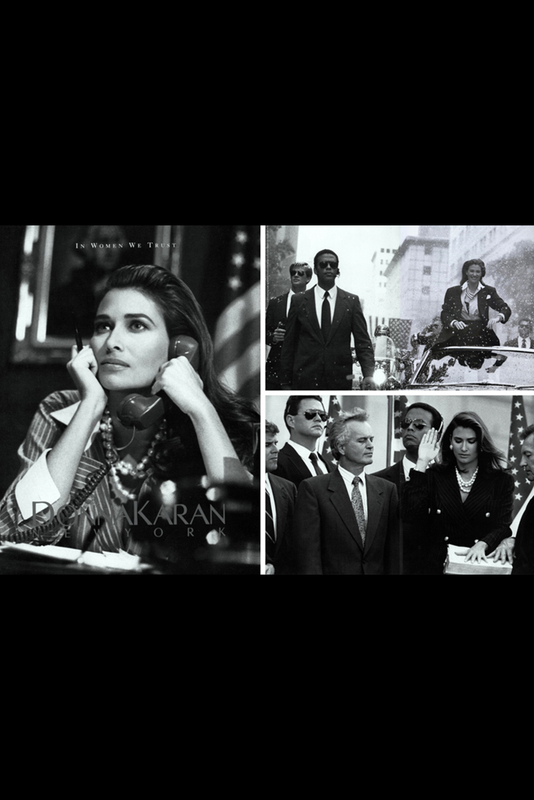 Plans for the Future: Karan will continue to serve as an advisor to her main label, Donna Karan International, while also being more involved with her Urban Zen collection. Urban Zen is a new venture that combines her love of philanthropy and travel into a luxury lifestyle brand. Donna Karan’s abilities as a designer truly changed the landscape of fashion and defined a generation. She gained great success in understanding her customer because ultimately she was her customer. While no creative director has been named for the label, it seems that her successor will have tough shoes to fill.